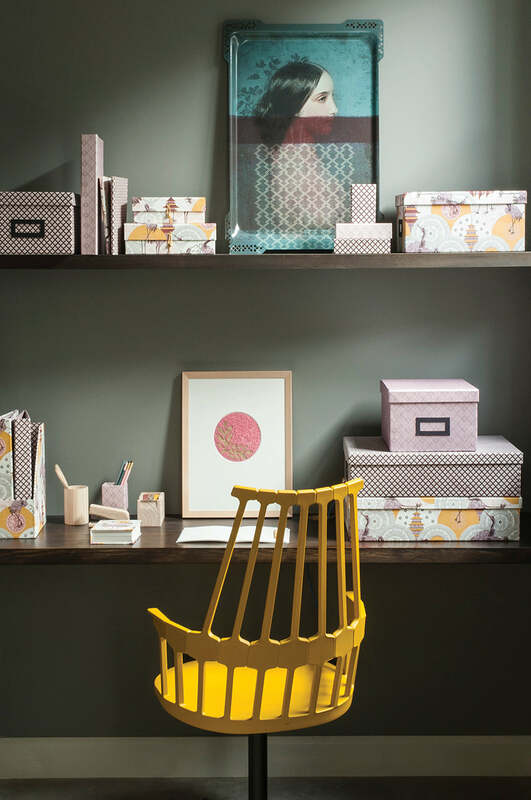 Style your home and office with sophistication to organise your documents. 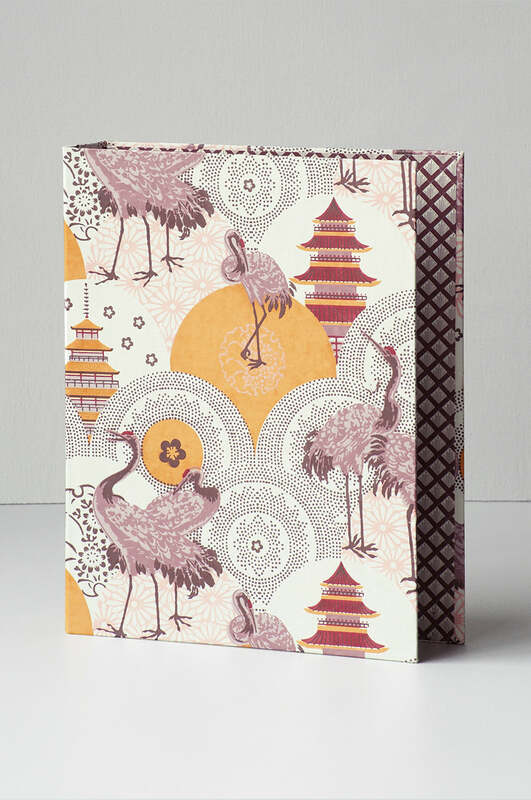 Finished with our Japanese inspired prints for a touch of interest to liven up the otherwise mundane filing routine. 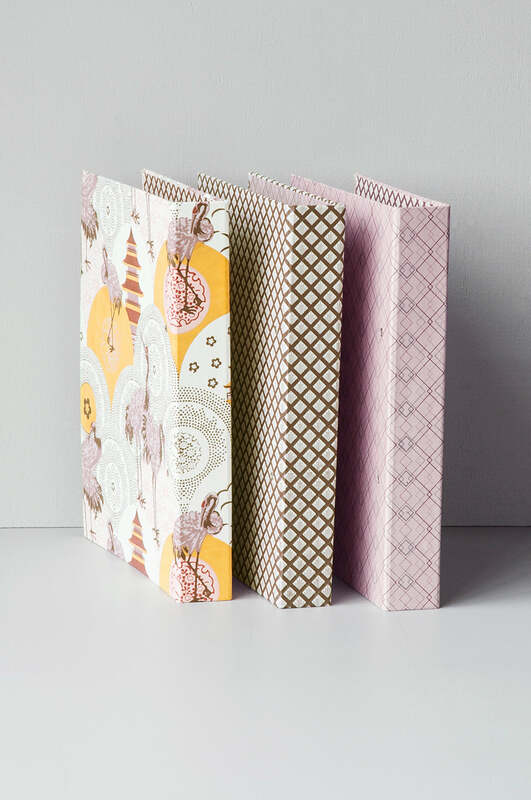 Hand crafted from eco-friendly recycled cotton rag paper.